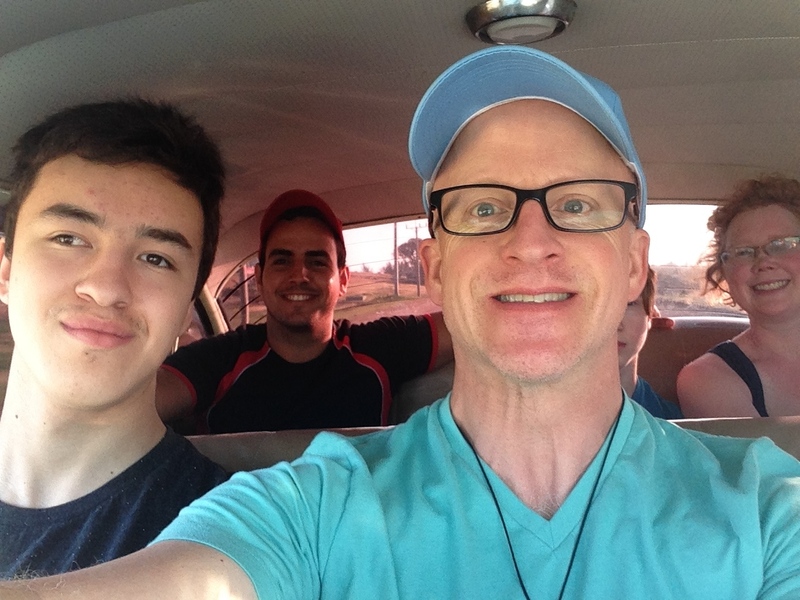 Just before we took off to Cuba for our annual family southern escape, I had successfully reached my weight loss target. 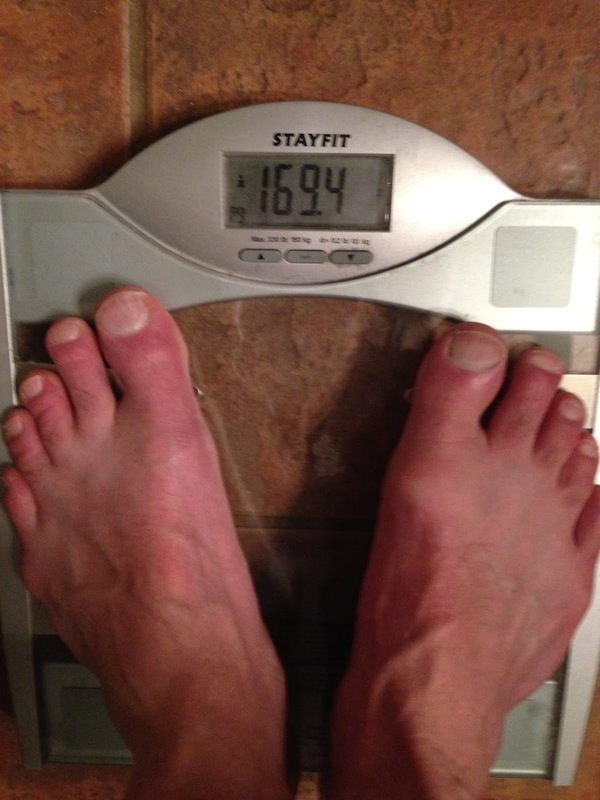 I dipped down to 169.4, the first time I had been in the 160s in probably 20 years, if not longer. Seven days of all-you-can-eat resort food helped that new low be rather short lived, but I'm intent to get there again now that we're home and back to regular routine. I have to say that this journey is less about weight loss and more about my relationship with food. I know that I was not alone in feeling relief to return to our own home and a healthy selection of salad fixings, nuts and seeds. Fresh vegetables have become an essential element of our diet and is what I have for lunch almost every single day. It doesn't feel punitive or limiting in any way, rather, it is enjoyable and something I crave when lunchtime rolls around. It may sound boring, but I also missed our Fort McMurray tap water. In Cuba, the tap water is potable, but you are advised to avoid it if at all possible. We were limited to bottled water which was sometimes available and sometimes not. Getting back to our house with as much tasty, cool, refreshing and safe water as we wanted felt like a real blessing. Like everyone, I have my weaknesses. On the vacation, I stripped away all food choice filters and went for whatever my heart desired. Getting back to Fort McMurray, I dropped over 4 pounds in the first 48 hours of being back home to my healthy eating ways. 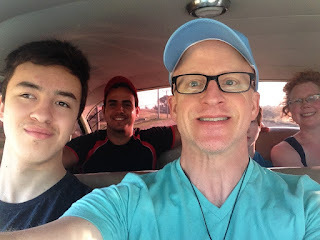 "You can see the tendons in your neck," said Heather, looking at one of the photos we took inside the 1955 Bel Air taxi on the day we made an excursion to Havana. My clothes fit better, I feel leaner, and ultimately, my body is healthier because of my normal relationship with food. In that sense, I'm glad that vacations are short lived, as it would be much harder to bounce back after an extended trip to a place where food is free and plentiful.